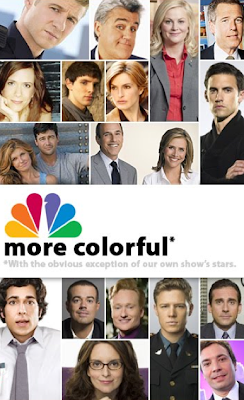 NBC Entertainment marketing president Adam Stotsky told Variety that “color is what we strive to do in our programming” and the slogan signifies “innovative programming” (like the unabashedly hacky Jay Leno Show, for example). Meanwhile, if you still care, the fourth season of Heroes premieres tonight. 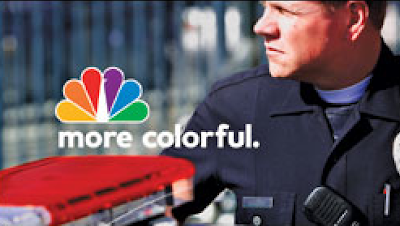 Now there’s an NBC show with more colorful people! 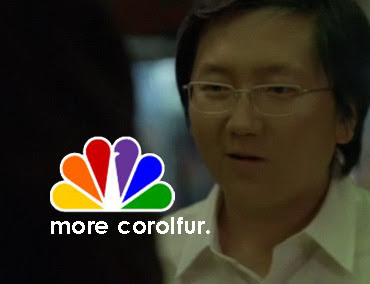 Or, uh, more corolfur, as it were.